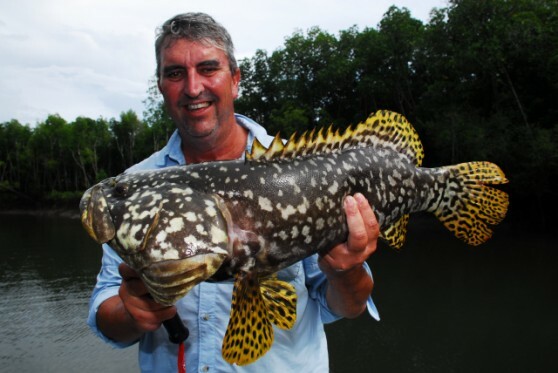 Other activities: Wildlife (including crocodile) Spotting. 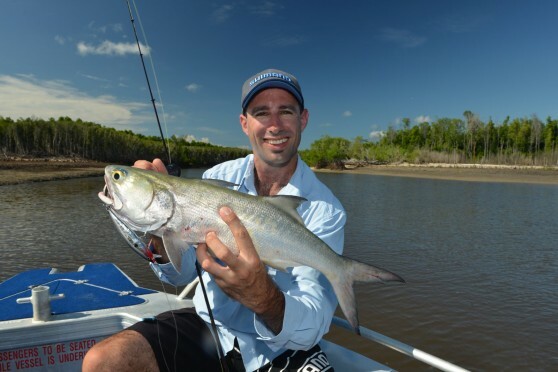 The NEW Bathurst Island Lodge is open for business. 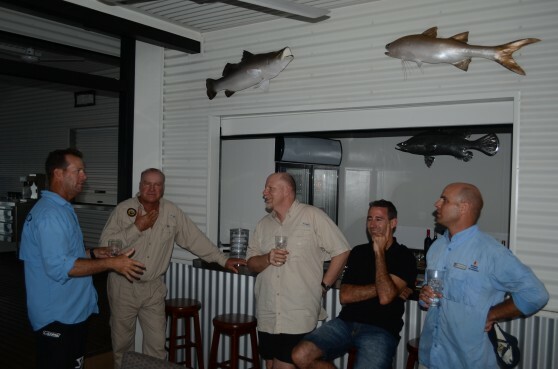 The grand opening was held the week of the 25th of March 2013. 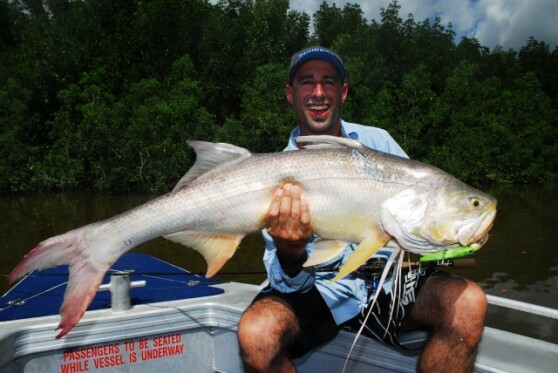 Plenty of fish were caught, with the highlight being the number of huge Threadfin Salmon up to 1.4 metrers. 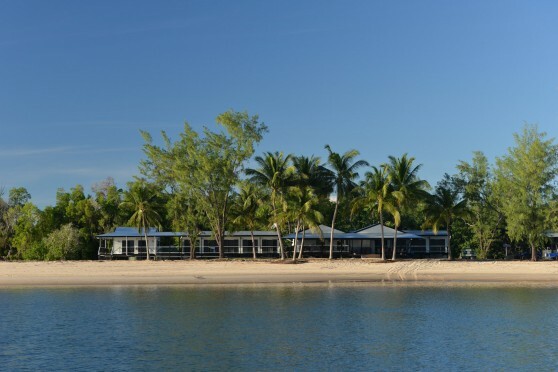 Bathurst Island Lodge has some distinct differences from Melville island lodge, most noteably the white sandy beaches that surround the resort. 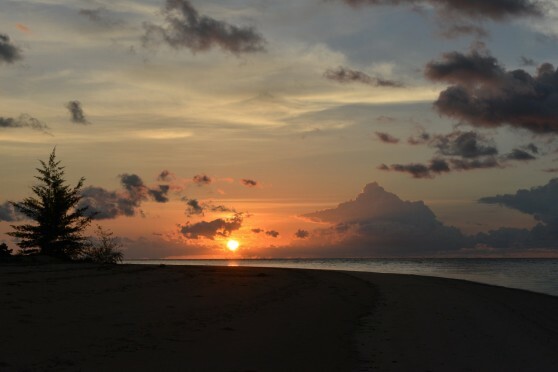 The accomodation is really top class - nothing has been spared on the renovations. 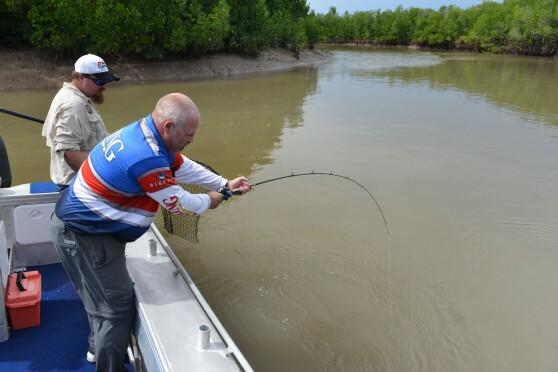 There is a new and inventive launching system keeping clients dry and away from stingers and crocs, the food is sensational, and the view is stunning. 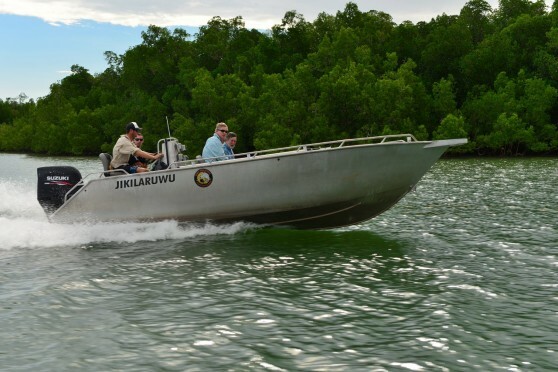 The Lodge is situated at the iconic ‘Barra Base’site at Munanampi Point on the south western coast of Bathurst Island, the smaller of the two major islands which make up the Tiwi Islands. 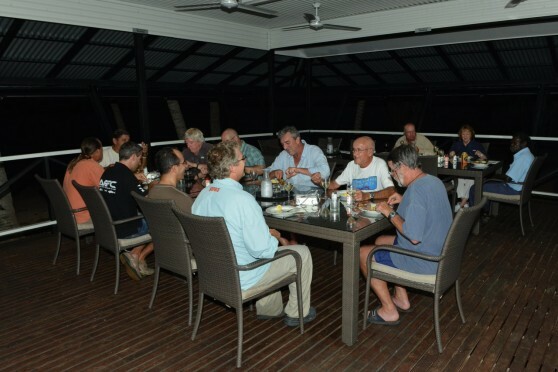 The Lodge is positioned on the water’s edge with sweeping views over Port Hurd and the Timor Sea. 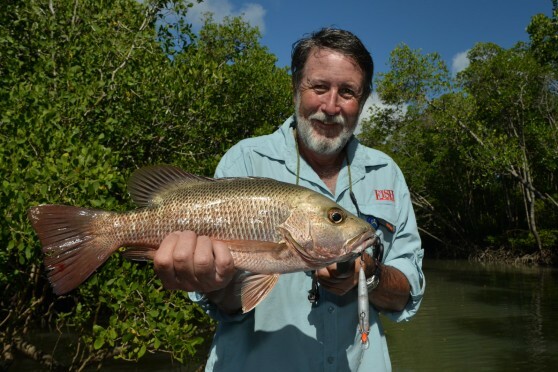 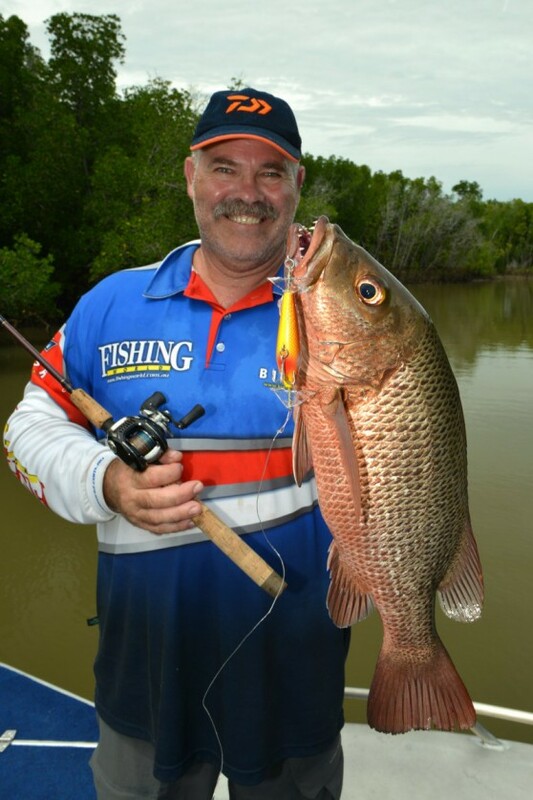 Barra Base was originally constructed 30 years ago as Australia’s first ever guided barramundi sport-fishing lodge. 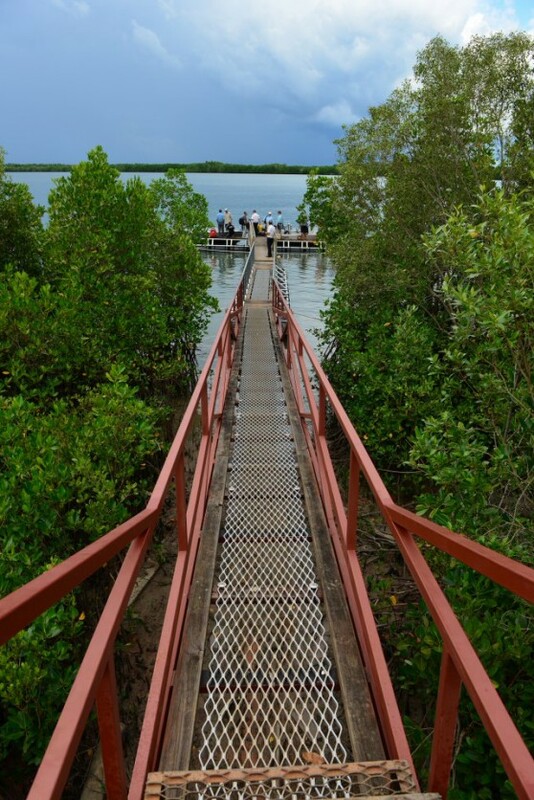 It closed in 1998 and has since been utilised by the Tiwi Islanders for non-fishing purposes. 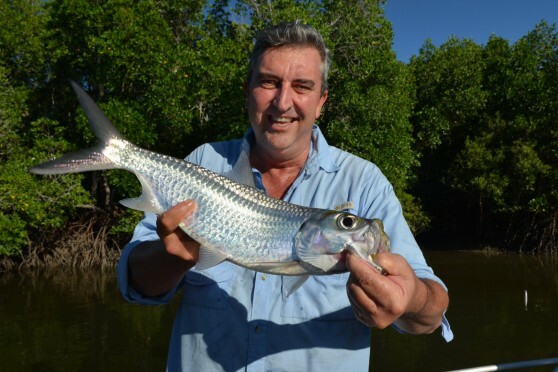 The original Barra Base main building, which oozes charm and fishing ambiance is fully restored plus new structures are being added. 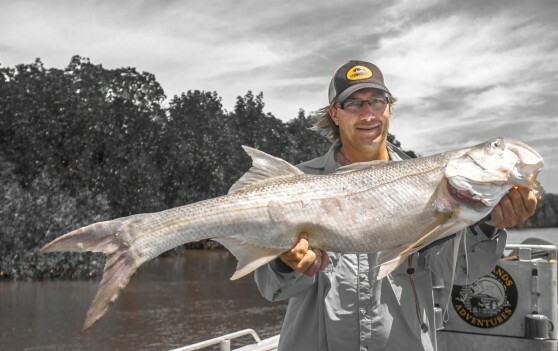 Bathurst Island Lodge accommodates a maximum of 12 guests with comfortable air-conditioned single and twin-share accommodation, chef prepared meals plus all the usual remote creature comforts guests have come to expect from the Tiwi lodges. 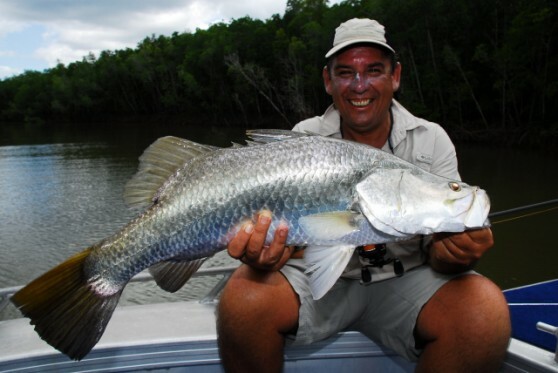 Bathurst Island Lodge provides its guests with a high-quality catch & release fishing adventure situated in a spectacular and pristine wilderness environment. 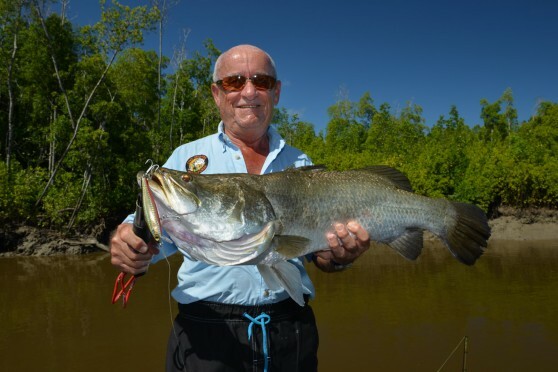 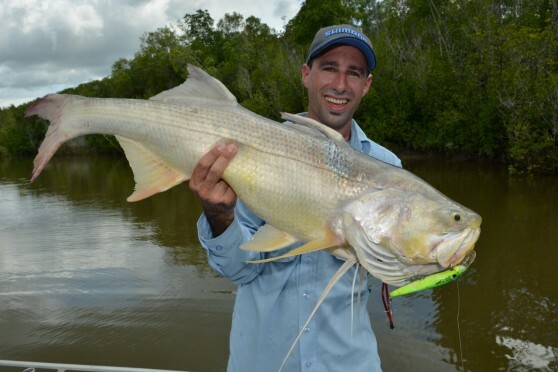 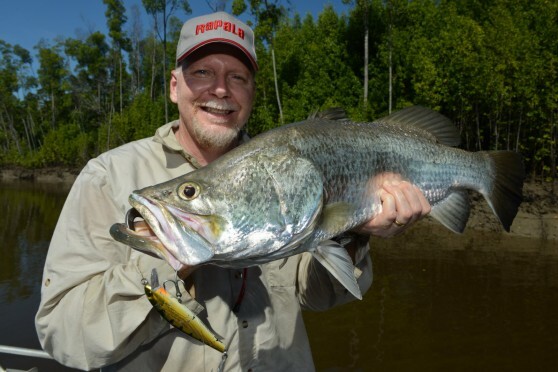 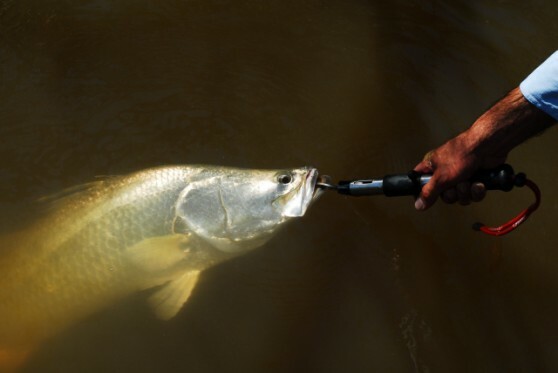 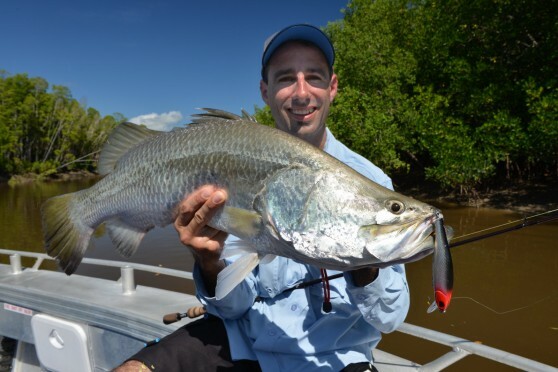 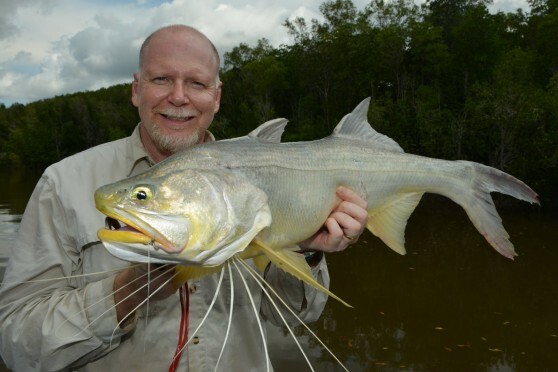 Dominant fish species include barramundi, mangrove jacks, threadfin salmon, golden snapper, black jewfish, queenfish, giant trevally, spanish mackerel plus 40 or so other species of quality river, creek and reef fish. 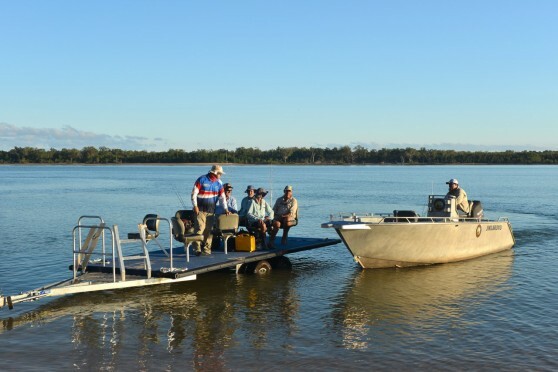 The Lodge operates 4 x 6.4m new alloy fishing boats fitted with 150hp 4-stroke motors and employ 8 staff. 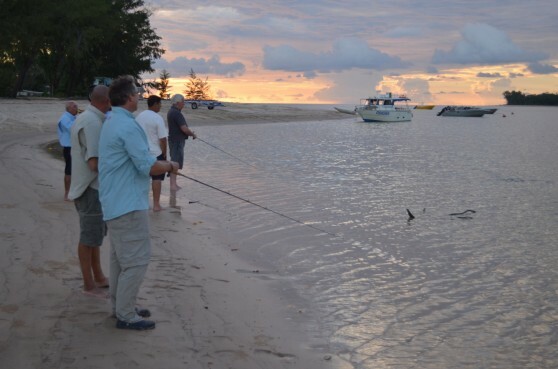 Lodge guests enjoy exclusive fishing access to the entire west coast of Bathurst Island. 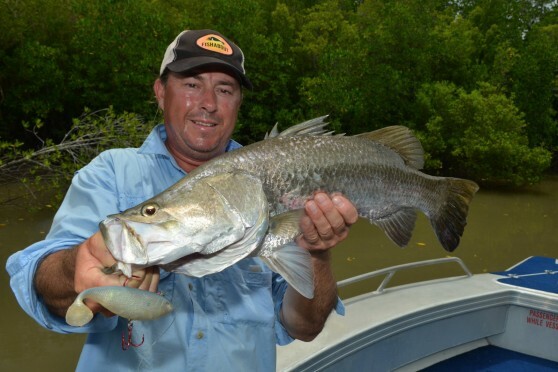 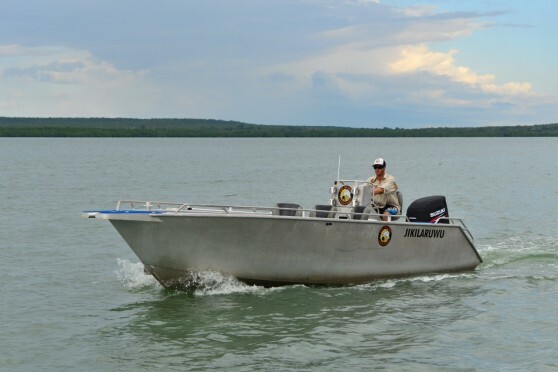 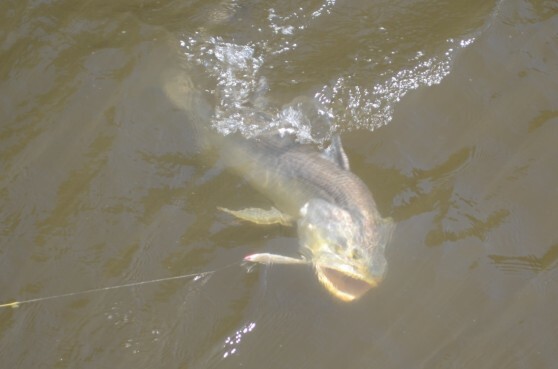 This substantial area consists of several major river systems plus countless creeks, inlets and reef fishing opportunities. 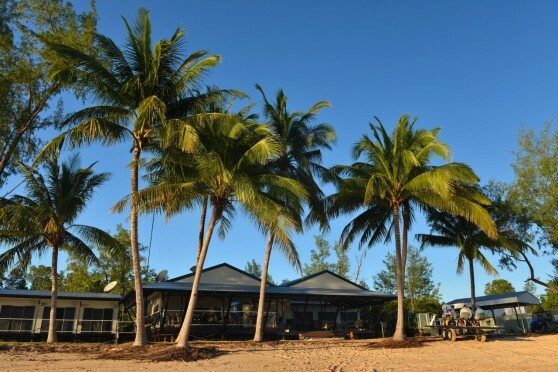 Bathurst Island Lodge is extremely remote and isolated with the only form of access being by light aircraft - followed by boat transfer; or by helicopter. 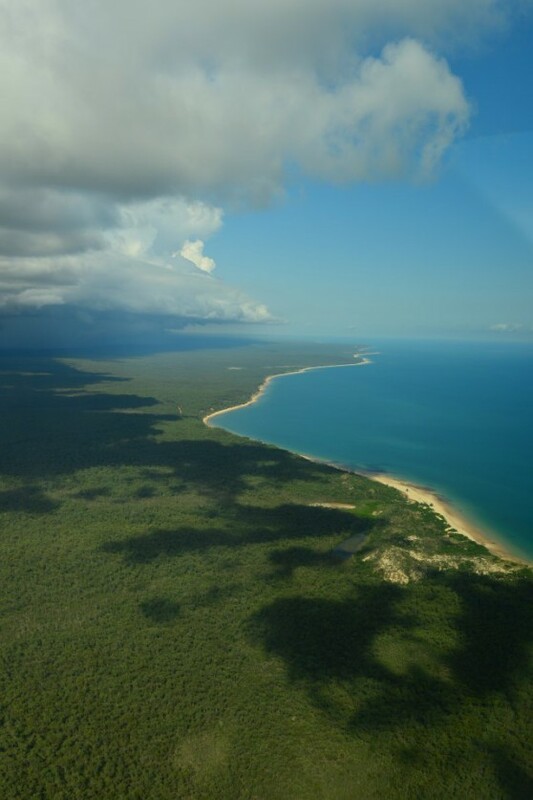 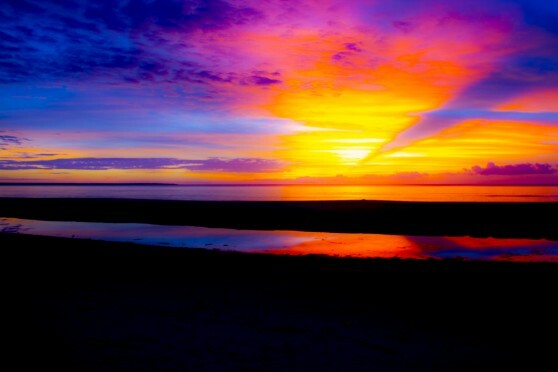 Participation: Bathurst Island Lodge guests should be aware that we will be operating in a remote and rugged location. 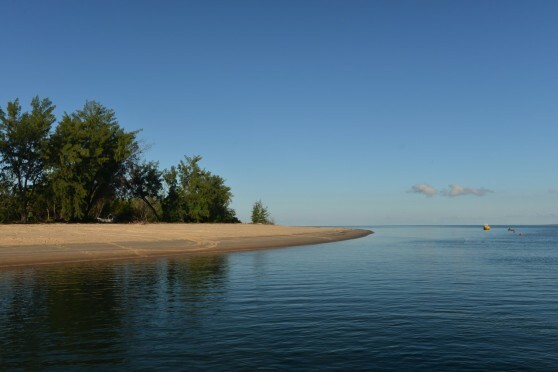 Guests are therefore required to be in good health and sound medical condition prior to and during their trip.